In the Autumn/Winter period I tend to make more of a conscious effort with my bodycare routine. 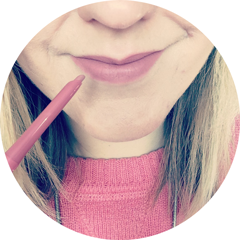 In the summer I can get away with being a bit inconsistent, but in the colder months my skin transforms instantly as soon as the weather drops - hello dryness and dullness! Buff that body - My first step is to up the exfoliating ante from once a week to two or three times a week. At the moment I'm using Soap and Glory's Sugar Crush Body Scrub. It's not quite as scrubby as I'd like, but it gets the job done and I just can't get enough of its amazing lime scent. Using it first thing in the morning really gives me an awakening boost. A lovely lather - I thought it was about time to dig out the most expensive shower gel I've ever owned, the L'Occitane Almond Shower Oil. Once you mix the oil with water it transforms into a thick, creamy foam. Thanks to the ingredients like Almond Oil, Grapeseed Oil and Sunflower Oil, I feel like this is more nourishing and softening than my normal shower gels. The delicately nutty scent is lovely and warming too. 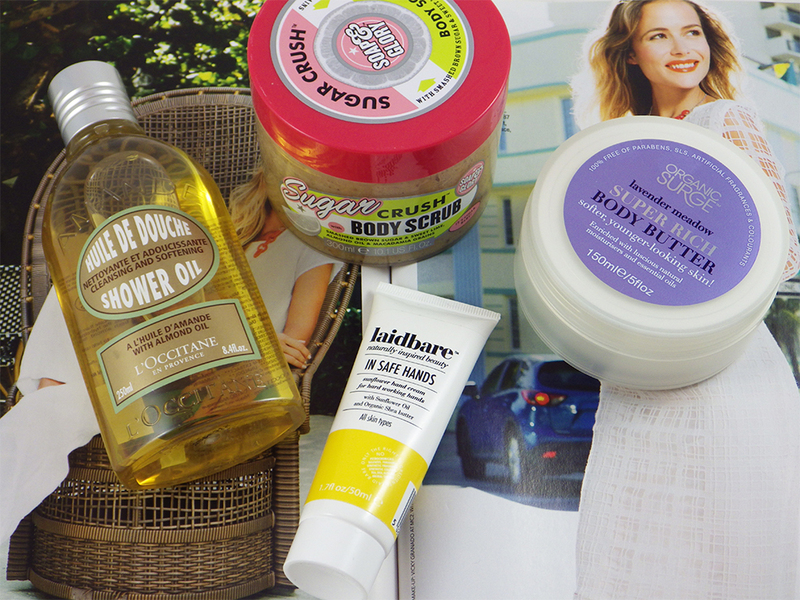 Butter me up - Goodbye lightweight body lotions, hello heavyweight body butters! The Organic Surge Lavender Meadow Super Rich Body Butter* is perfect at combatting dry skin. The formula is super thick and rich, containing both Shea and Cocoa Butter, for some serious moisture and nourishment. It does take a bit of working into the skin but afterwards it doesn't leave any greasy residue. For me this is one for nighttime - the subtle scent of Lavender Oil is really soothing and relaxing, setting me up perfectly for bed. A helping hand - I always have a separate hand cream on stand by, using it endlessly throughout the day and evening. I'm currently reaching for Laidbare In Safe Hands Sunflower Hand Cream*, described as "the ultimate intensive moisture cream". It's not the thickest formula, but it is creamy so a little goes a long way. Shea Butter, Cocoa Seed Butter, Sunflower Seed Oil and Avocado Oil definitely inject the moisture back into my hands, leaving a subtle, buttery scent. 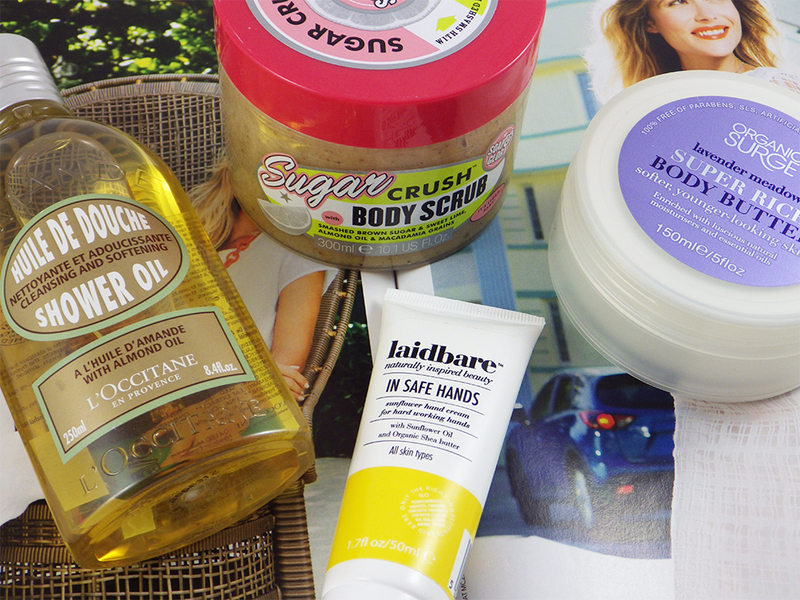 Which bodycare products have you been reaching for in this colder weather? That hand cream sounds lovely! My paws are definitely starting to get a little dry - I wasn't made for this cold weather!